Have you ever told a friend to "Stay Cool" when you leave school for the summer? 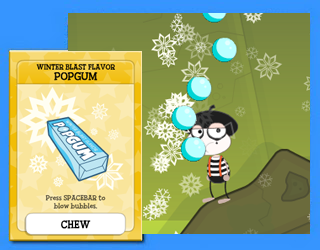 Winter Blast gum will help you keep your summer promises. You can create your own summer snow blizzard. No one will be as cool as you. For those of you that thought that we wouldn't get a new pop gum flavor until the Underworld freezes over, take a look in the store. This new frosty flavor will cool off those tongues that have been blowing lots of fire bubbles. Skullduggery Island early access is available now! 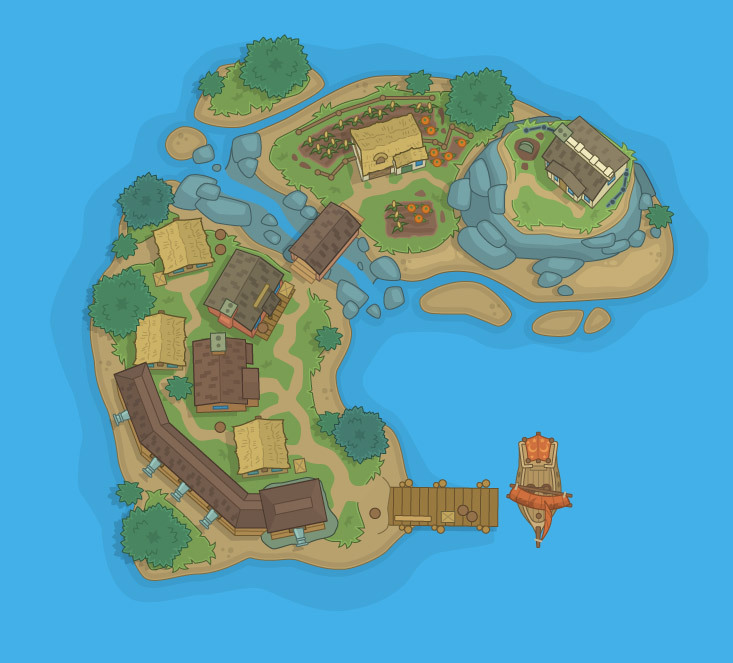 Poptropica members can log on right now to play the newest Poptropica adventure, Skullduggery Island! 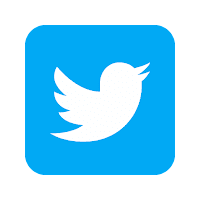 Build your ship. Assemble your crew. Rule the sea! Secret's out: Skullduggery Island will open to the public on June 17. Members can cast their sails beginning May 20! 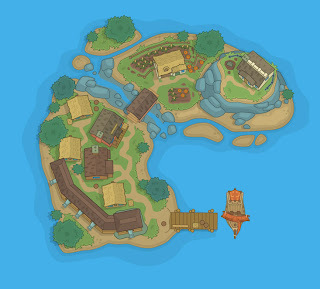 How's that for a bird's-eye view? 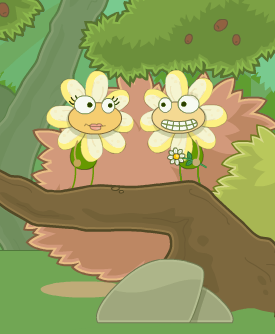 To celebrate the coming of spring we have updated the Flower Power card in the store to include a lovely new outfit to help you look like a daisy as you spread love, joy and blooming flowers throughout Poptropica. Ahoy, mateys! 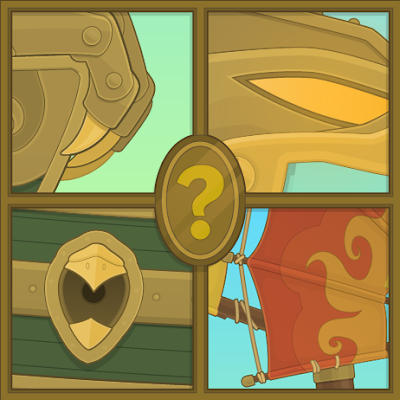 As promised, Poptropica members will now receive two special items when they log in: a sneak peek at the newest Poptropica adventure, Skullduggery Island, and a snazzy new pirate costume. If you're not a member yet, sign up by May 17 and you'll get these new cards, too.